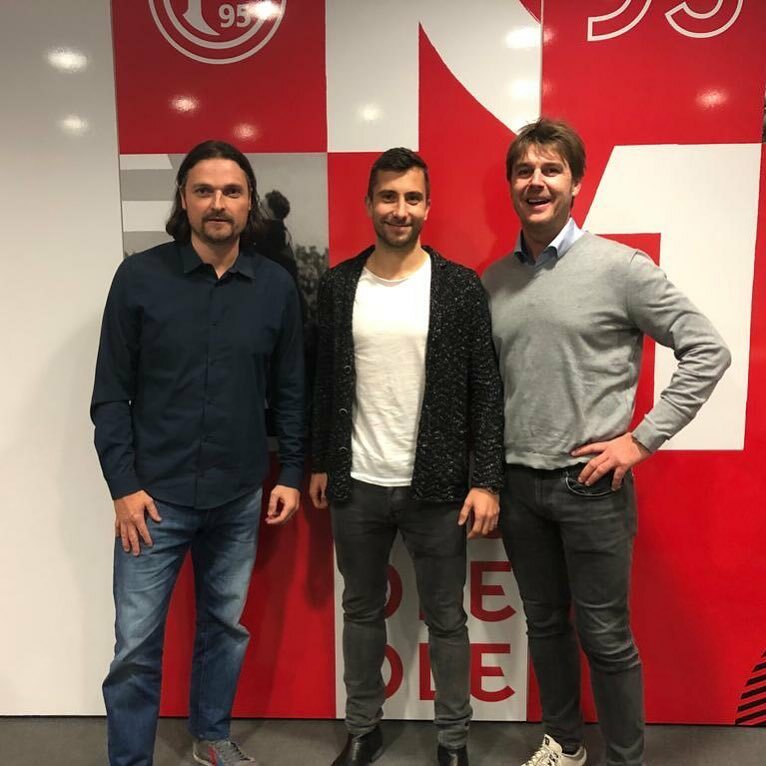 Markus Suttner leaves Premier League club Brighton & Hove Albion on loan and signs a 6-month contract for Fortuna Düsseldorf. Markus shall play a vital role and help the club to remain in the highest German football division. GRASS IS GREEN is happy for Markus and wishes him all the best. 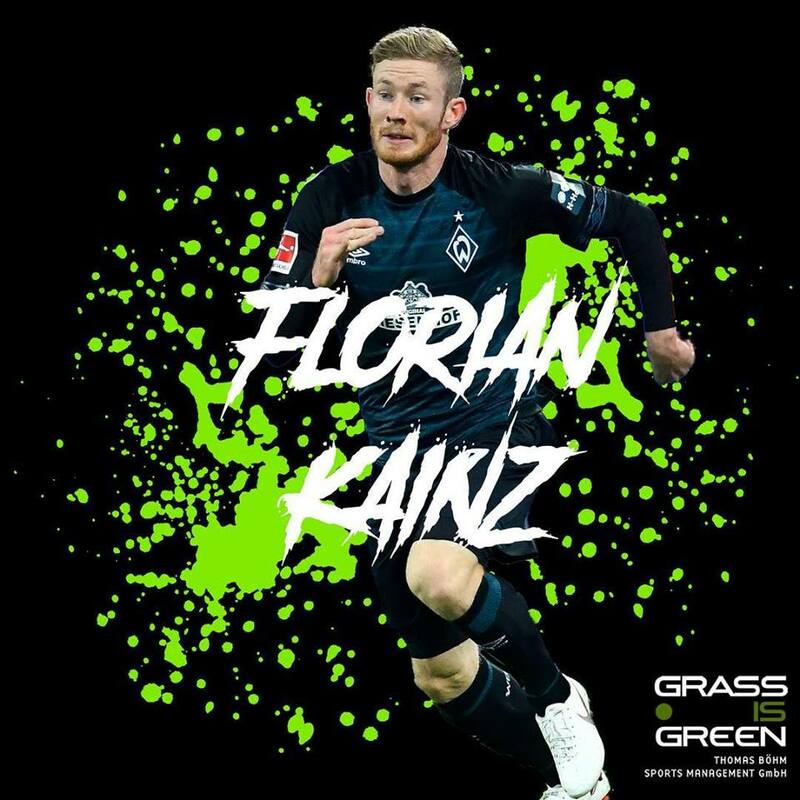 Welcome to GRASS IS GREEN, Florian Kainz! Flo has appeared in 52 Bundesliga Matches for SV Werder Bremen, scored 5 goals and assisted 7 goals. He made more than 160 appearances for SK Rapid and Sturm Graz in the Austrian Bundesliga. The 26-year old Austrian National Team Player is a versatile attacking midfielder, extremely skillful and with a strong attacking play. We're looking forward to working with him. 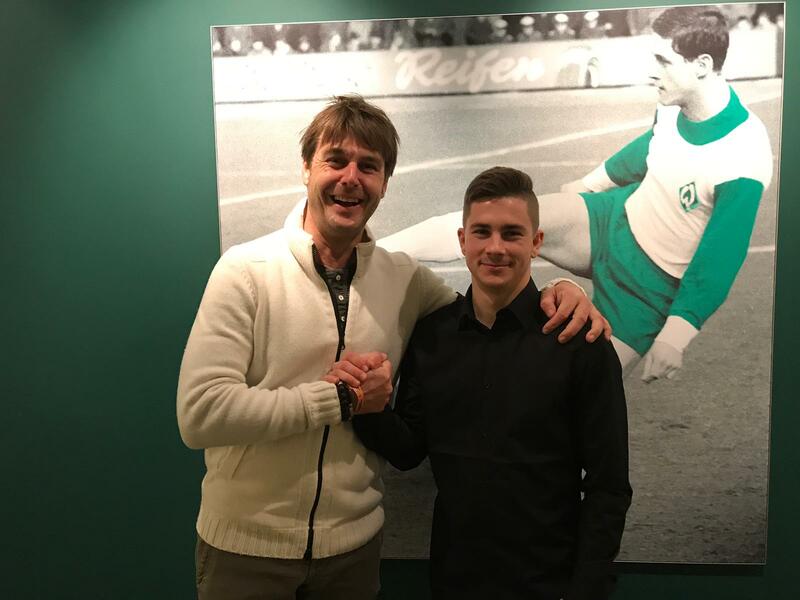 Romano Schmid has signed a long-term contract for SV Werder Bremen until summer 2023. The 18-year old Austrian U19 National Team Player is regarded as one of Austria's greatest talents and will continue his development in Bremen after having impressed for the Youth National Teams and emerging as the youngest Austrian Bundesliga goalscorer. He has previously played for Austrian giants FC Red Bull Salzburg and his home club SK Sturm Graz.We wish him all the best in Bremen! We are happy to announce our latest addition to our GIG squad. Domenico Alberico has joined us. The 19-year-old German-Italian is contracted until 2020 at German Bundesliga club TSG Hoffenheim and has featured for German Youth National Teams in the past. Domenico is playing a strong season for Hoffenheim's reserve team and for the UEFA Youth League Team. We are looking forward to work together. 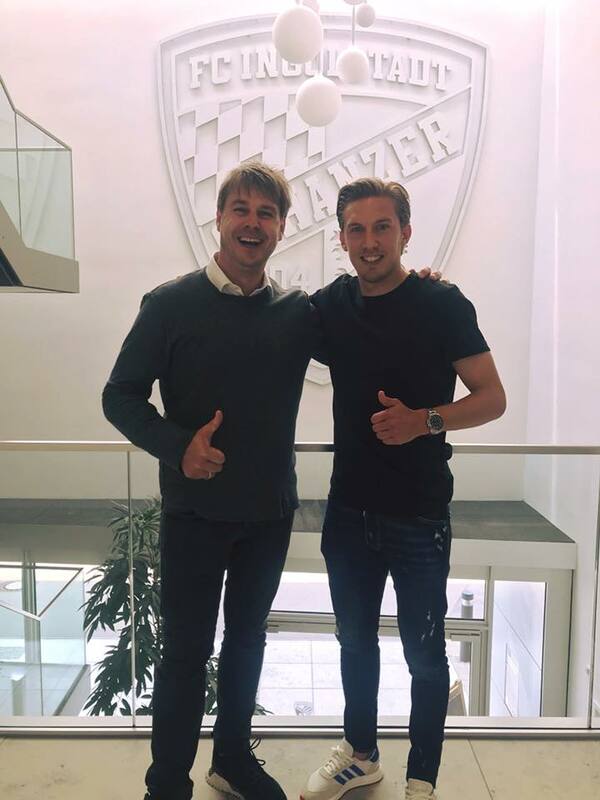 Our GIG Youngster Lars Nussbaumer will keep wearing the jersey of SCR Altach and has extended his contract until 2021. 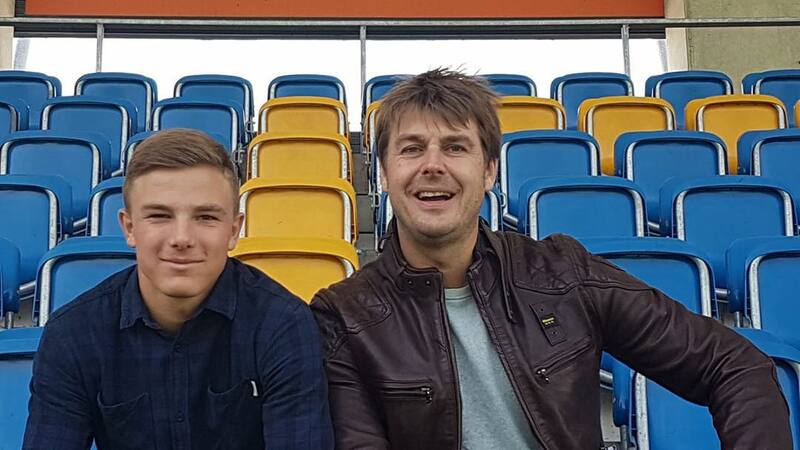 Lars is an Austrian U17 National Team Player and already debuted in the Austrian Bundesliga this season. We wish him all the best and continue supporting him as best as we can. 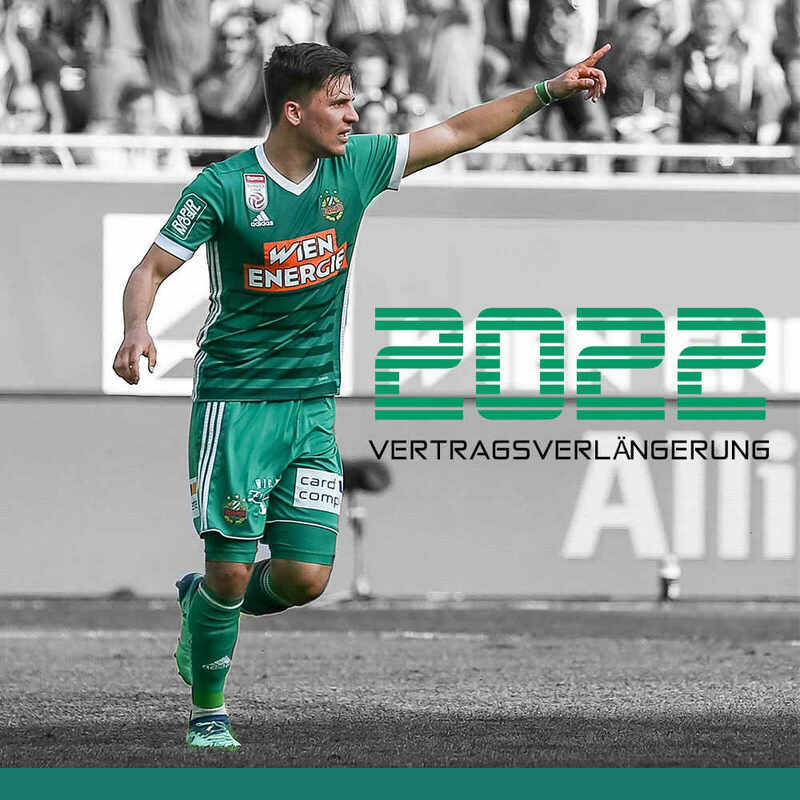 Good news for all SK Rapid fans: Thomas Murg has extended his contract until 2022. Thomas is very happy to be a part of his team and declined several offers in the summer to stay in Vienna. We are very happy for him and wish him all the best. Done Deal! Robert Bauer will leave SV Werder Bremen on loan to Bundesliga rival 1.FC Nürnberg. The versatile defender signed a 1-year contract today. 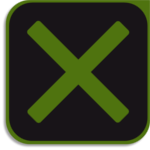 Nürnberg was also granted a buy-option. GRASS IS GREEN wishes Robert all the best in Nuremberg. Thorsten Röcher will leave SK Sturm Graz and the Austrian Bundesliga to sign for FC Ingolstadt 04 in Germany with a three-year deal. 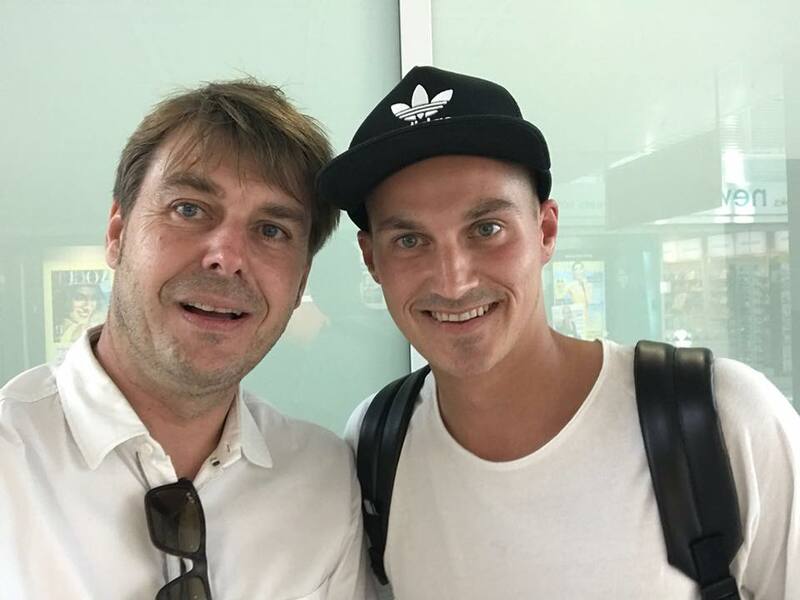 Thorsten is happy to take the next step in Germany after his fantastic season with Sturm Graz winning the Austrian Cup and becoming Vice-Champion in the League. We wish him all the best. 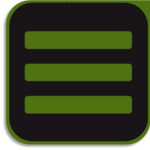 Konstantin Kerschbaumer will stay in the German 2. Bundesliga and has signed for FC Ingolstadt 04 on a three-year deal. 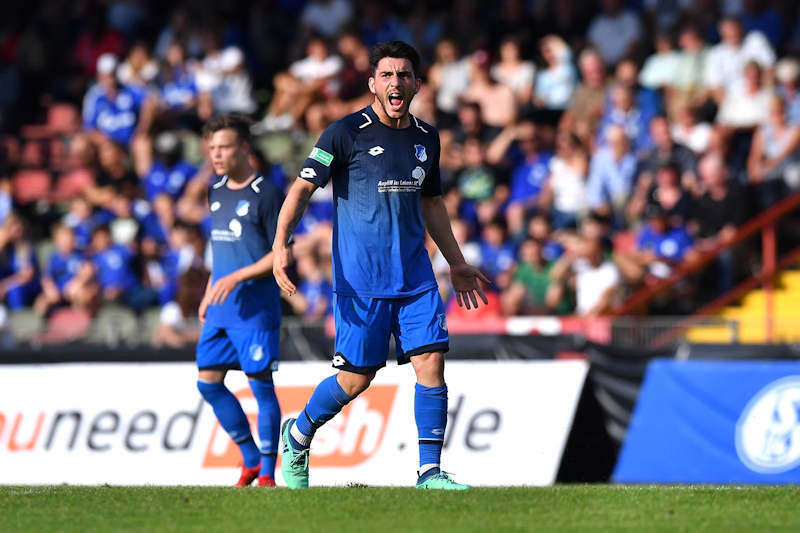 The 25-year old versatile midfielder has been loaned out from Championship Club FC Brentford to Arminia Bielefeld this season and scored 8 goals and assisted 6 goals in 31 games for Arminia. 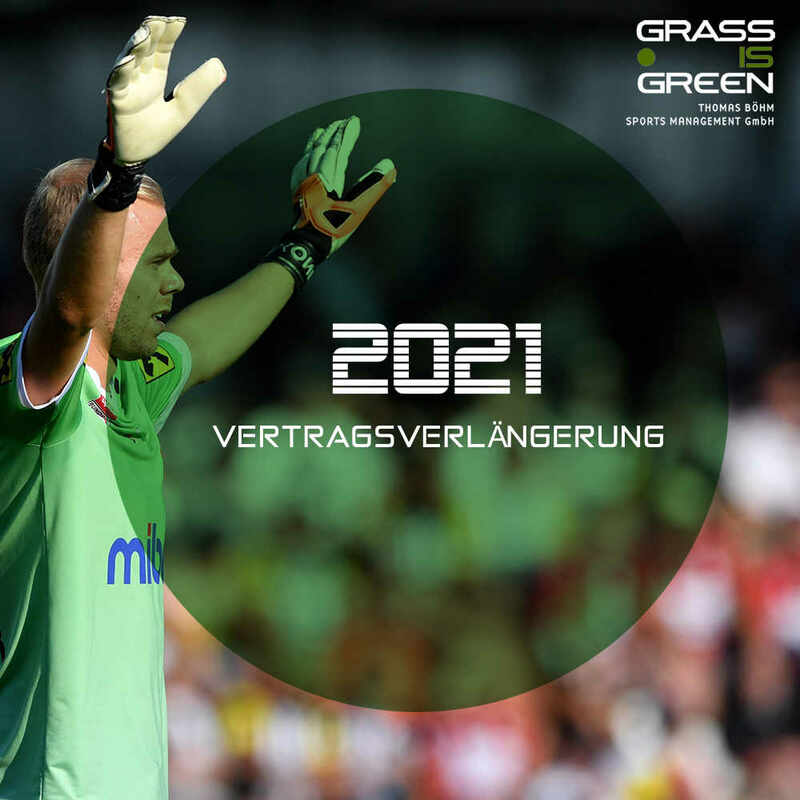 GRASS IS GREEN is happy that Ingolstadt and Brentford have reached an agreement and Konstantin is looking forward to the next years in Germany.